On September 4 at the Korea-Indonesia Cultural Contents Forum in Jakarta, Indonesia, Lee Soo-man revealed that SM would like to cultivate talent from the country. The Korea-Indonesia Cultural Contents Forum is held jointly by the Korea Foundation for the Promotion of Korean Contents and the Institute for Sustainable Economic Research. The forum was created to encourage mutual understanding, promote substantial civil exchanges, and cultural exchanges through economic exchanges. 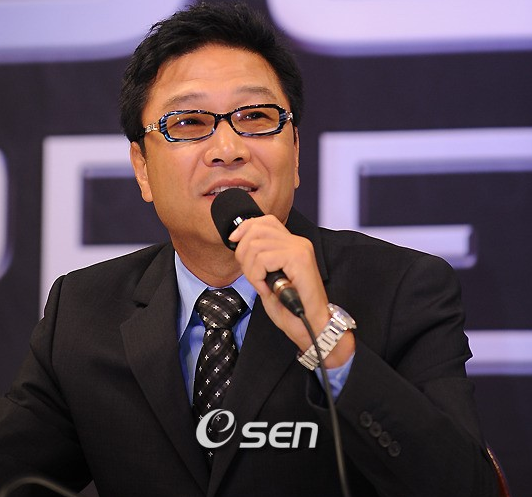 It was at this event that Lee Soo-man, the founder of SM Entertainment, delivered a keynote speech. In the September 4 speech Lee spoke about the importance of technology on the cultural content sector (e.g. music, drams, etc.) and economic growth for countries in Asia. These three factors are connected by what Lee calls the “A.I. Native Generation”. Per Lee the “A.I. Native Generation” defines those who grew up with the internet and smartphones. Additionally, it is this generation that is and will continue to influence the global economy. Through their use of different forms of technology “music is spread at the speed of light and it is known all over the world at the moment of its release” explains Lee. The connection between technology, cultural content, and economic growth is demonstrated in the Korea Wave. The Korean Wave is a term used to describe the export and consumption of Korean cultural content such as k-pop, dramas, and cosmetics. Using the release of “Ko Ko Bop” by popular K-pop boy group EXO as an example, Lee correctly asserted that just a few days after its release the song topped multiple charts worldwide – language barriers notwithstanding. The popularity of Korea’s cultural products has subsequently strengthened its economy and caught the attention of the rest of the world. Lee Soo-Man thinks Indonesia can achieve similar results to Korea. SM has not conducted an dedicated searches for talent in Indonesia, but this may soon change, if the content in the speech proves to be true.